American heavy metal band from Oakland, California. 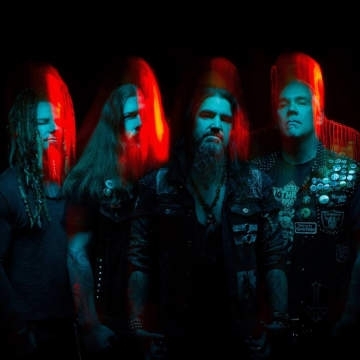 The band was formed in 1991 by vocalist/rhythm guitarist Robb Flynn and bassist Adam Duce. The band's aggressive musicianship made them one of the pioneering bands in the new wave of American heavy metal.